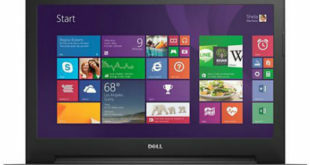 The Dell Inspiron 17 3737 is a nice-looking desktop-replacement laptop which offers good productivity performance and decent battery life for a very affordable price. As a great plus, it is based on powerful dual-core 4th Generation Intel Core processors. 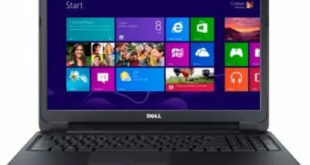 To fix Dell Inspiron 3582 drivers issues on your Dell laptop after a change of Windows OS like the Windows 10 upgrade, you need to download the 3581 driver updates. 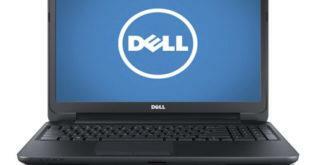 We’ve had two tips for how to download and update drivers for your Dell Inspiron 3581 laptop.